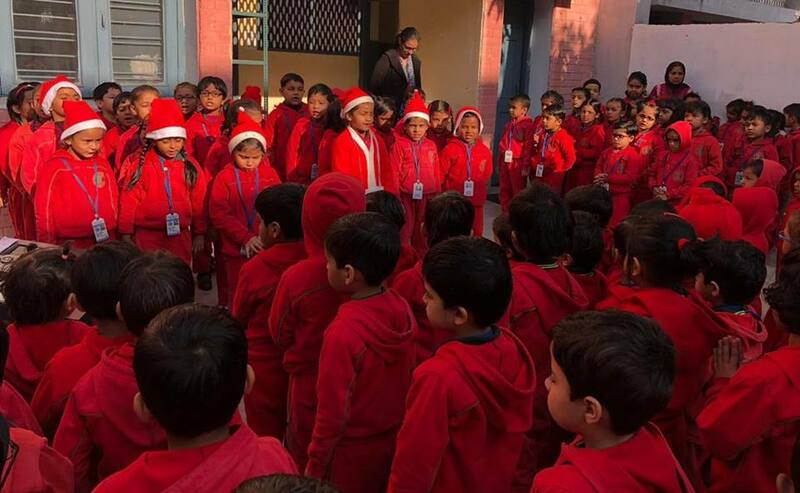 Christmas Special themed morning assembly was conducted by the tiny tots of class U.K.G.- A, wherein a prayer thanking God Almighty was narrated by Yoshita. 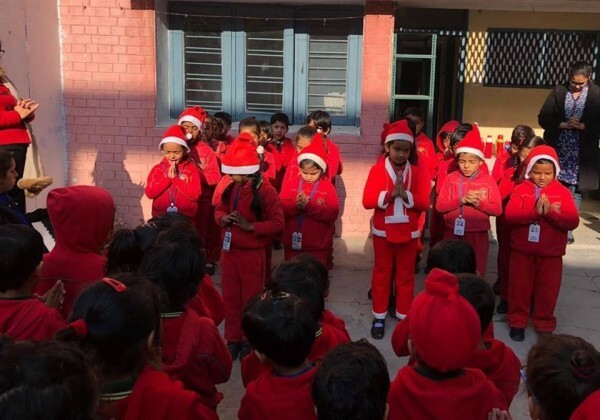 Children sang the Christmas carols- "Joy to the world & long time ago in Bethlehem" in tune with the Casio. Assembly concluded with the National Anthem.